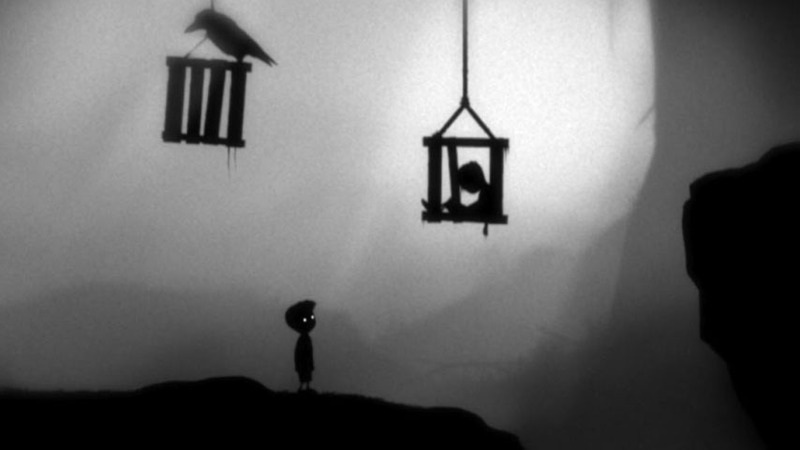 If you haven’t already picked up Limbo during a sale, it’s free on Steam right now. Limbo has frequently appeared in Humble Bundles, during sales, and was even given away to early Xbox One adopters. The game was free again on Xbox Live last week, and now it’s totally free on Steam. These free copies of Limbo are intended to promote developer PlayDead’s fast approaching second game, Inside, which releases on Xbox One June 29, and on Steam on July 7. If you haven’t played Limbo yet, for whatever reason, now’s the time. It’s a truly wonderful, spooky, intense game, with an excellent sense of visual style and a soundtrack that will chill and haunt you. There are a lot of indie platform-puzzlers out there that aim for artistic resonance, but Limbo is, in my opinion, probably the best. It’s one of my favourite games ever – add it to your library, at least, while it’s free.